This morning Projx Construction Group started the demolition of St. Sophia Greek Orthodox Church in Elgin. Many parishioners and passerby’s looked on as the church came down. 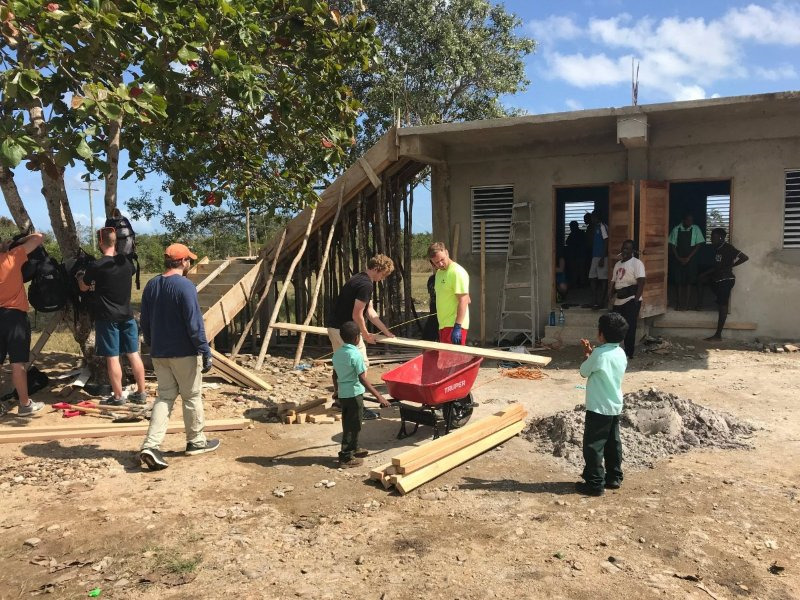 We are excited to start rebuilding the new church which will include new administrative offices, classrooms, a small meeting room and a conference room. 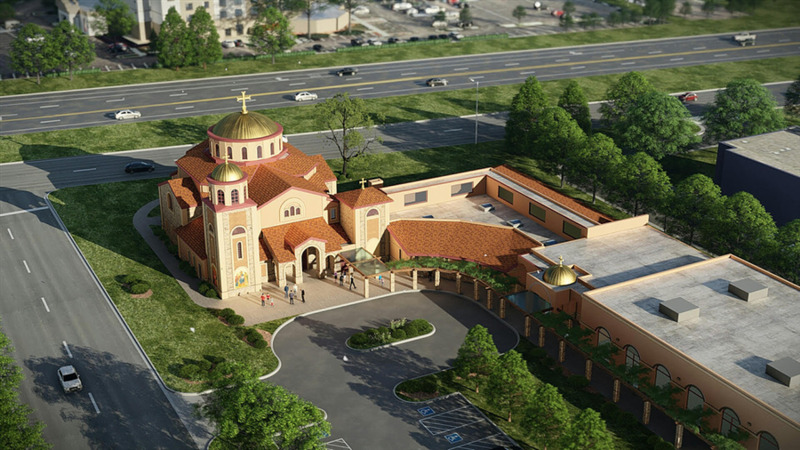 Projx Construction Group is excited to announce we have been awarded the project for St. Sophia Greek Orthodox Church located in Elgin, IL! 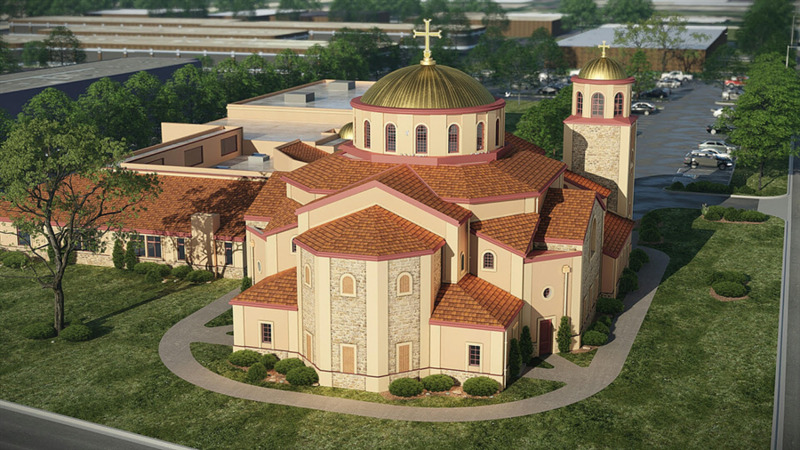 This project will include the demolition and replacement of the existing church and classrooms with a new Byzantine style sanctuary, offices, and modern classrooms while renovating and updating current offices, bathrooms, and the foyer to the existing hall. Stay tuned for more details and updates! 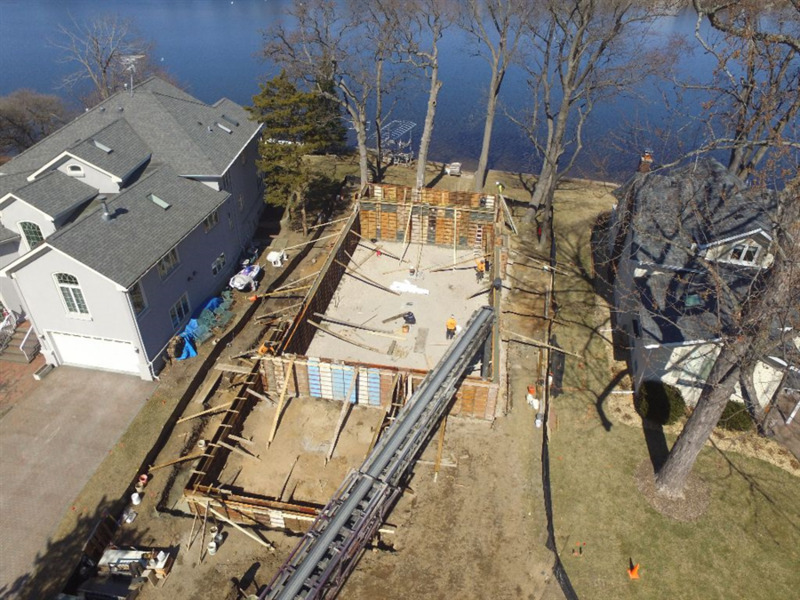 What an awesome view of a residential tear down and rebuild on Pistakee Bay in McHenry. 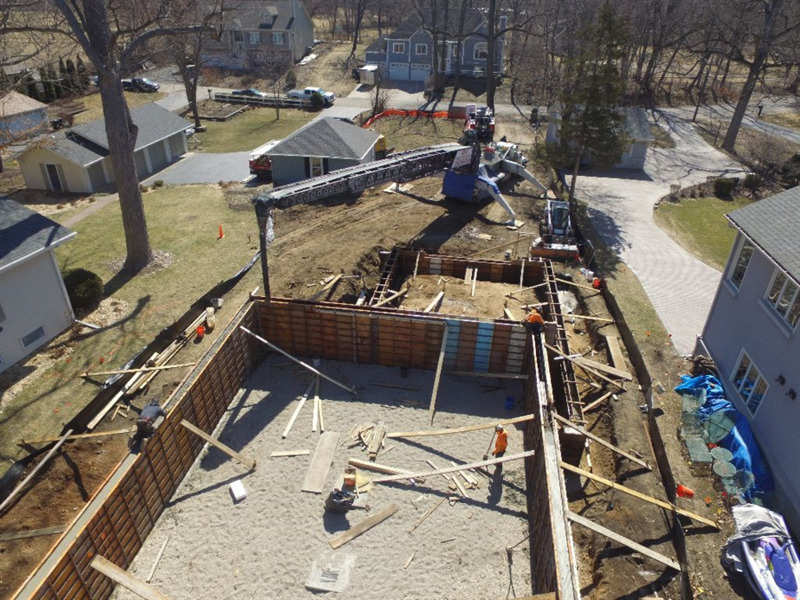 We are excited to see the final results of this beautiful lake front home. We will keep you posted! 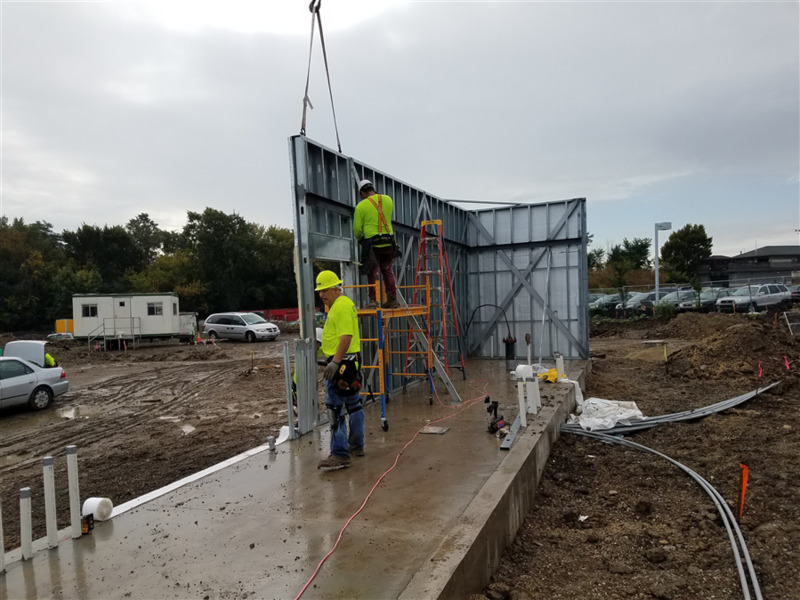 Projx Construction Group making progress on the new Andy's Frozen Custard located in front of Walmart on Randall Rd., Elgin. 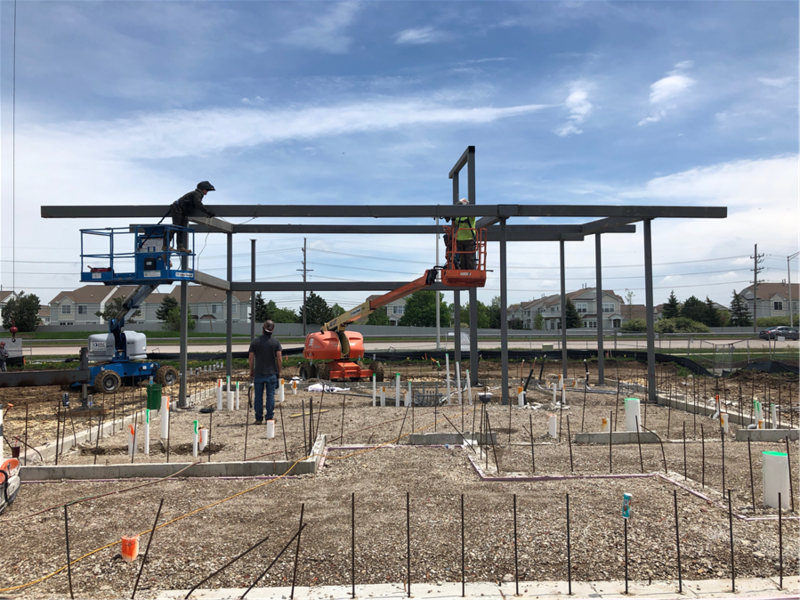 We are proud to be the preferred GC for Andy's Frozen Custard in Illinois and are excited to be constructing 2 new locations soon in Bolingbrook and Orland Park! 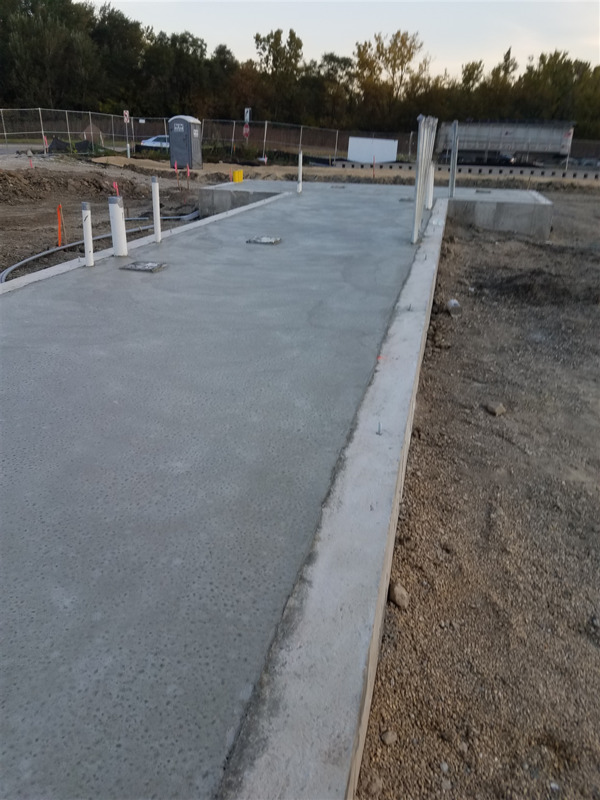 Another job completed on schedule! 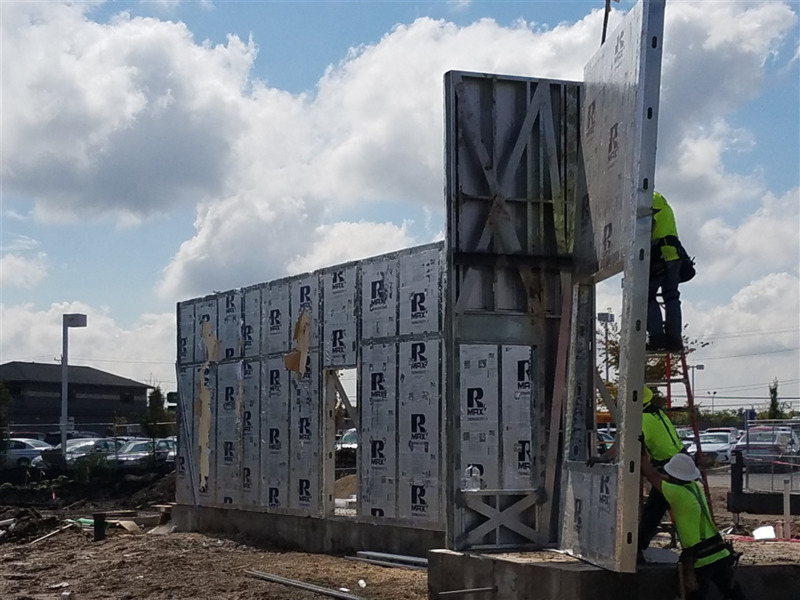 Great job by our Projx Construction Group team. 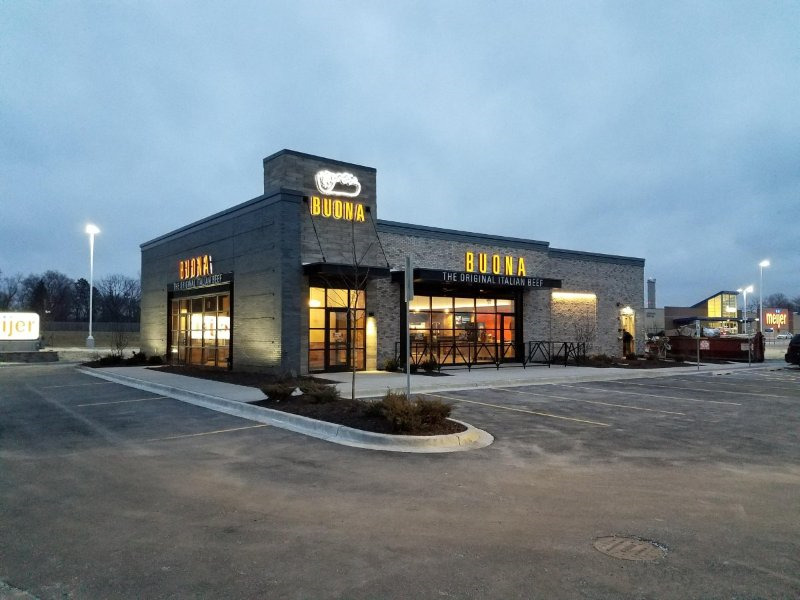 Check out the new Buona Beef location at 19781 Crawford Ave., Flossmoor. Natural disasters are real…. Nothing good comes from these monsters, except one thing. The perseverance and humanity of the American people. This motion automatically takes a powerful stand. The trickling effect of the storms that keep taking away leaves trail of devastation that never seems to end. My prayers continue for the thousands of victims hardest hit, and for the thousands of responders, volunteers and regular folks that continue to run to the aid of those who suffered great loss. So many of us that weren’t directly affected endure perhaps not so life-threatening challenges. My insignificant little construction project took an indirect slap to the face that no one could anticipate. Receiving critical material has been put on the back burner so we as a nation can continue to give aid and support for the many. Decisions to prioritize manufacturing and shipment of electrical components to the areas hardest hit has added cost and delayed production for, again, an insignificant project, that in retrospect has absolutely impact on the nation. We, the team involved take pride in the fact that though we suffer a very minor inconvenience, this project will complete. With compassion, team work, proactive reasoning and a bunch of money somehow, we are taking indirect measures to give aid to those less fortunate. I am proud to be a part of a team of Americans that are here with understanding and the willingness to accept and move forward. God Bless America…..